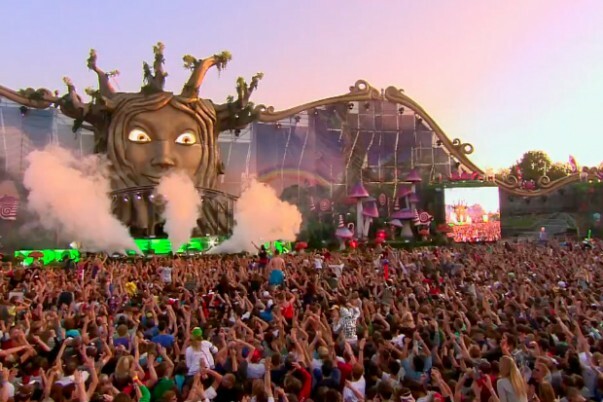 7 Amazing Music festivals across 6 continents! There’s nothing better for music lovers than a music festival. A massive gathering of fantastic music and great people is always a memorable experience. Add travel to that and you have a recipe for a guaranteed awesome time! Take out your passport and take a road trip around the world. These seven great music festivals will take you across the globe on an incredible adventure of memorable experiences and amazing music. 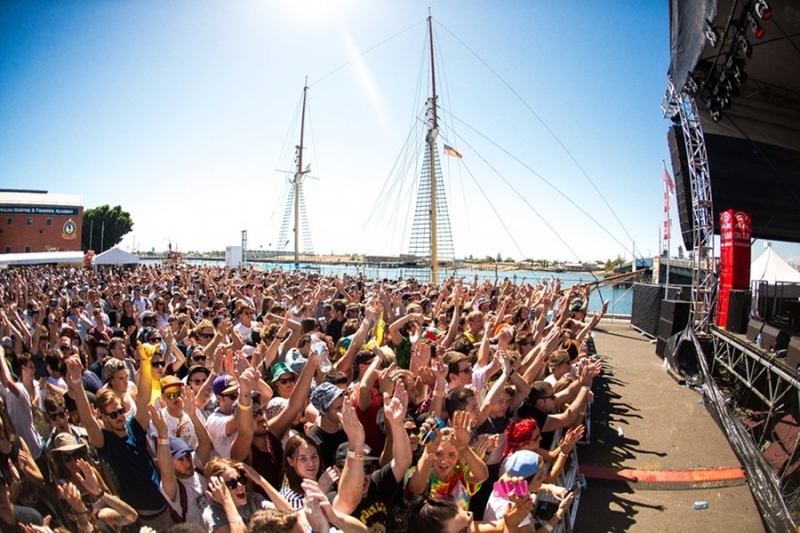 Held simultaneously in several Australian cities, the festival has expanded from its humble origins into a national party early in the year. Heavy on the Indie, St. Jerome’s Laneway is a great place to discover your new favorite band, with great under-the-radar acts from across the world. One of the best events for indie music in the Americas, Estereo Picnic features a who’s who of indie and folk rock, and some fantastic up and coming talent from Colombia. This year’s edition features Florence and the Machine, Mumford and Sons, and many other renowned bands. 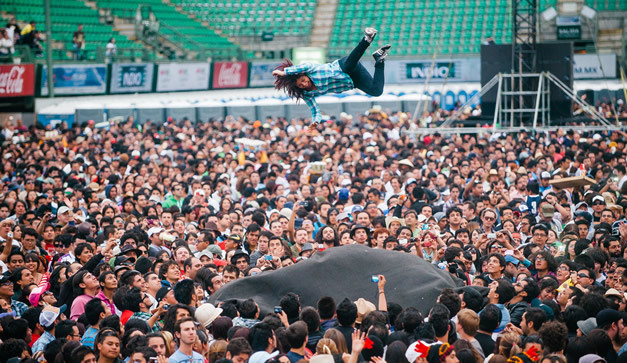 For those who enjoy Latin or Spanish rock, Vive Latino is the place to be in the western hemisphere. 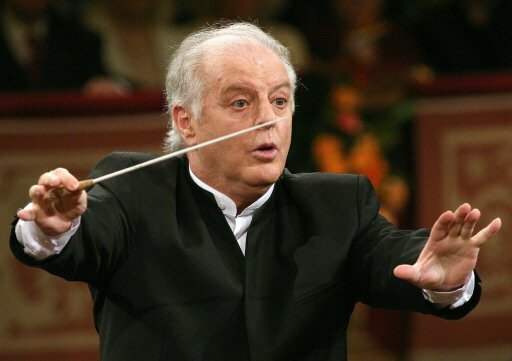 The three-day event in Mexico City is loaded with great sounds from all across the Spanish-speaking world, featuring a fantastic blend of sounds. The festival also includes bands from all over the globe, and is an amazing opportunity for rock fans of all walks! 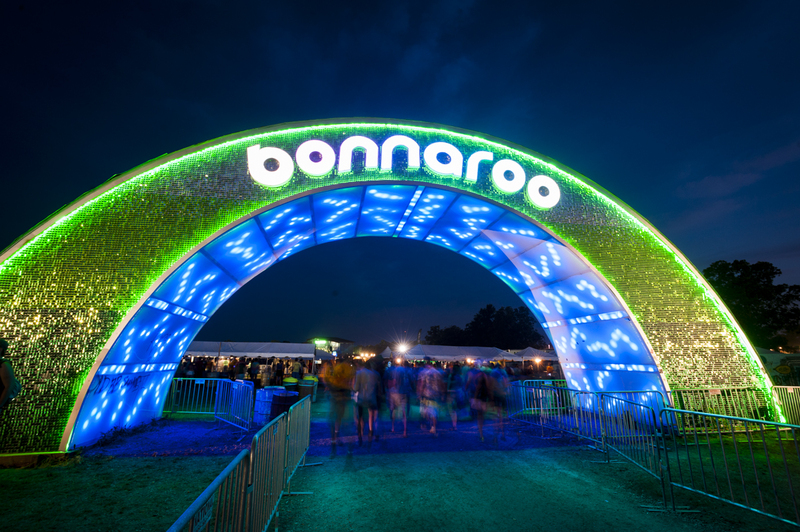 Bonnaroo is one of the most famous festivals in the US, and rightly so. 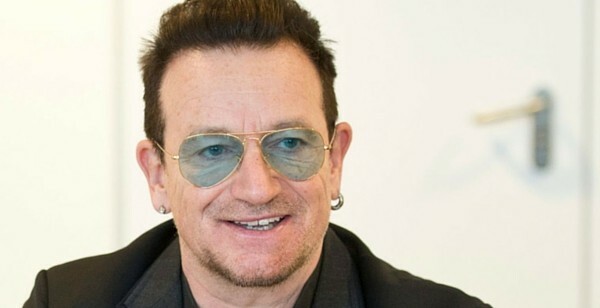 The festival features loads of events related to arts and other entertainment, but the main draw of the three-day event is its lineup. Legendary bands have headlined the show, and the music lineups always feature a wide range of genres. Located in the awesomely named town of Boom, Tomorrowland is one of the biggest EDM festivals in the world and an unforgettable party. The festival lasts three days and is loaded with everything from Ferris wheels to crazy light shows. More importantly, it features the biggest names in EDM, including megastars such as Avicii, and Alesso. 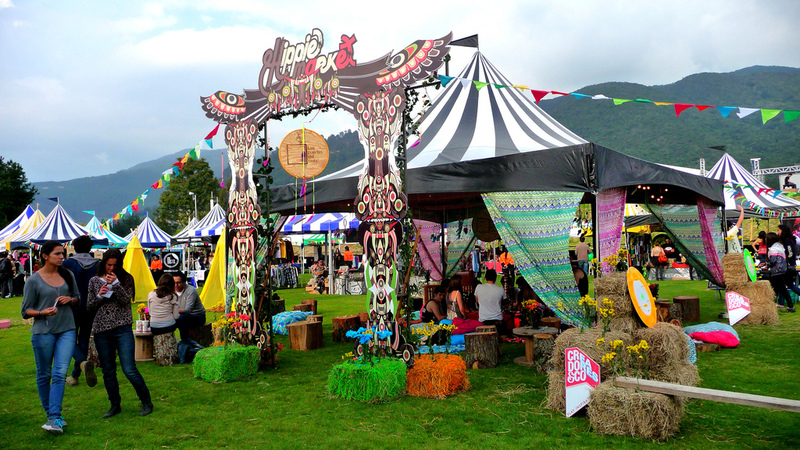 Fuji Rock is Asia’s top music event every year. 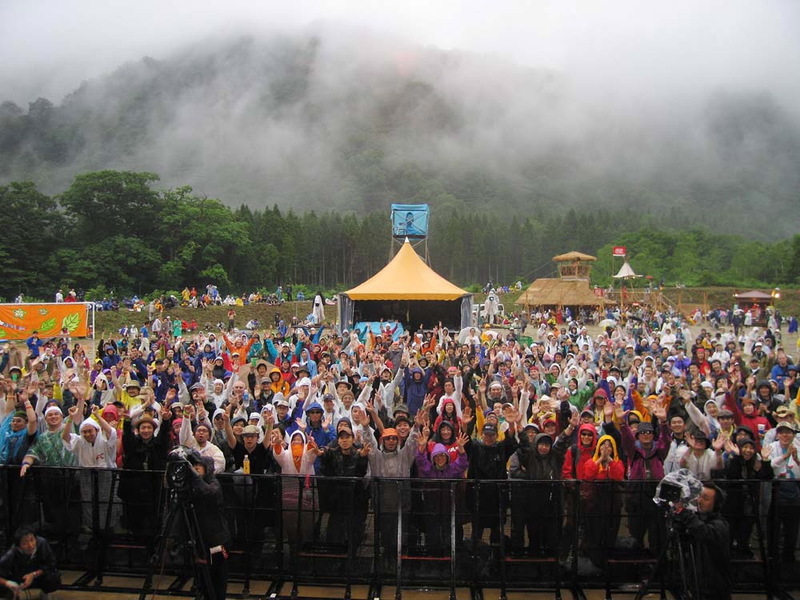 The festival is held at the base of Mt. Fuji at the picturesque Naeba Ski Resort. The festival is heavily oriented towards rock and is a great chance to see some global stars, including the Foo Fighters, as well as some of the best musicians Japan’s vibrant music scene has to offer. Some call it the biggest music festival in Africa, and they’re probably right. 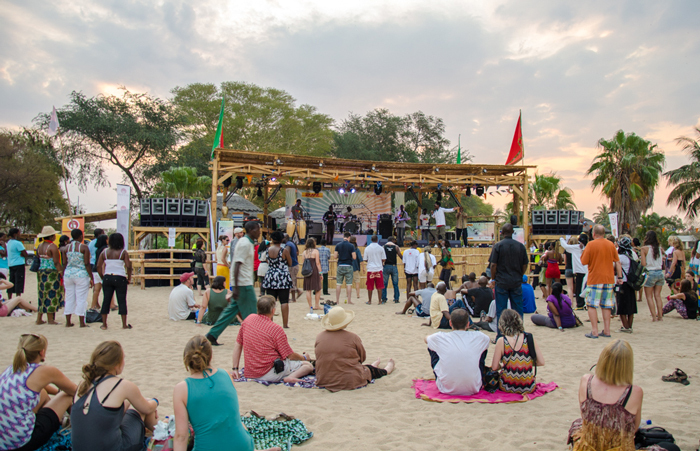 Held on the shores of beautiful lake Malawi, Lake of Stars gathers the best acts from all over the African continent into a three-day celebration of the continent’s music, art, and culture. 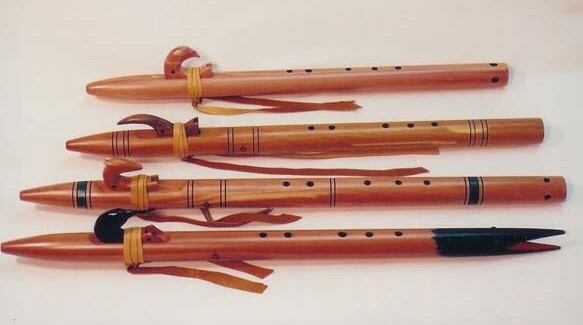 A great way to discover some diverse musical styles! So, where are you going for your next music festival?